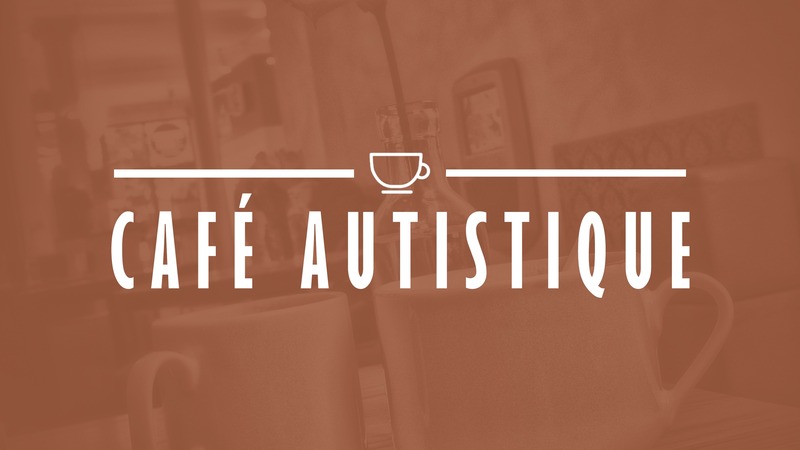 Our autistic-led Cafe Autistique session will be covering sensory issues later on this month. The session will look at ways in which autistic people experience the different senses, as well as how we respond to stimuli. At Cafe Autistique, we have a short list of questions, used as prompts to get the conversation going. It’s okay to go off on a tangent though, as that’s often when the best points are made! At the end, any notes we’ve taken are used to write a blog post, summarising what has been said. We also ask you for any ideas on what the next discussion should be about.